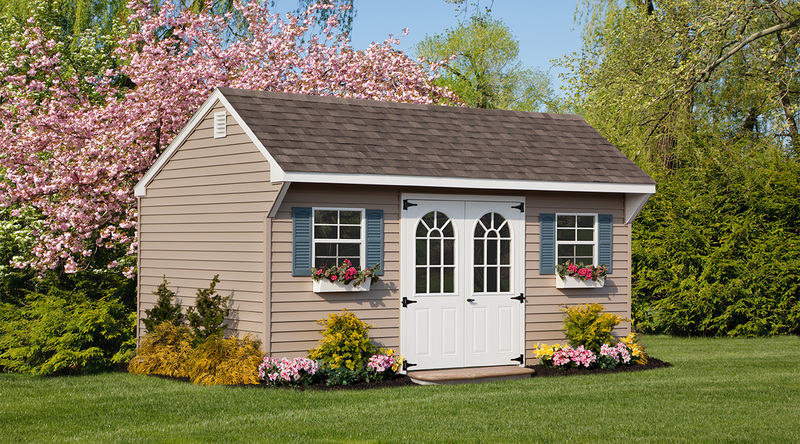 Imagine how great it would be to have a place for everything! 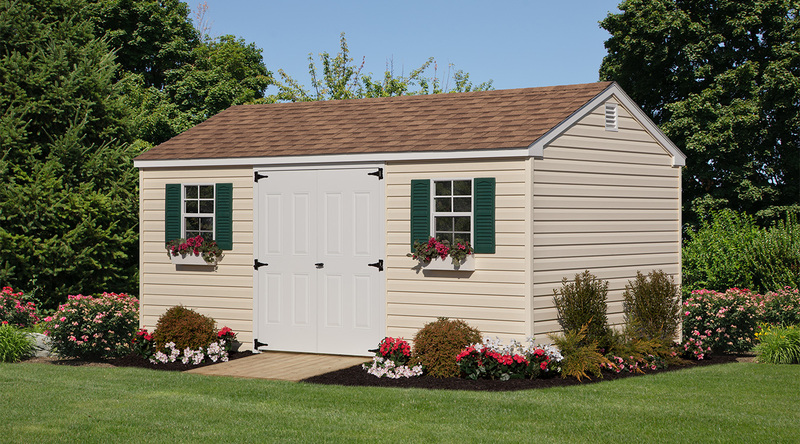 Room to store your tools and outdoor equipment…the kids’ toys…camping or fishing gear…cars, bikes, boats, and more. 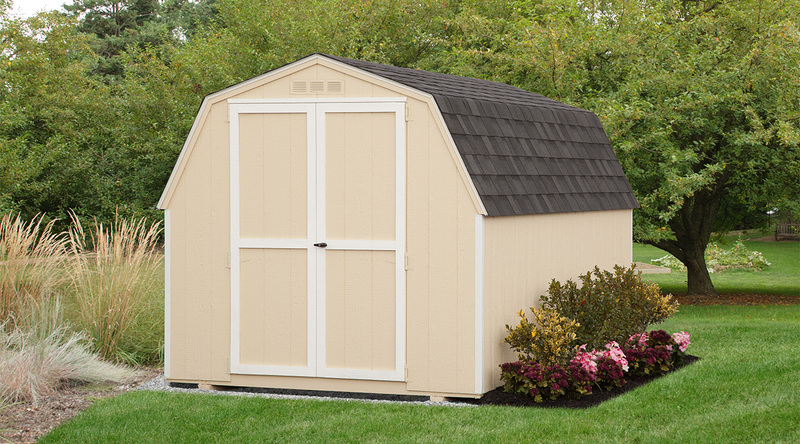 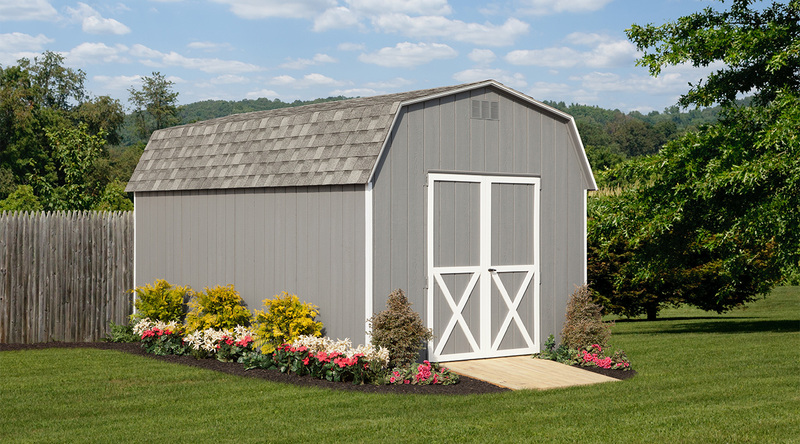 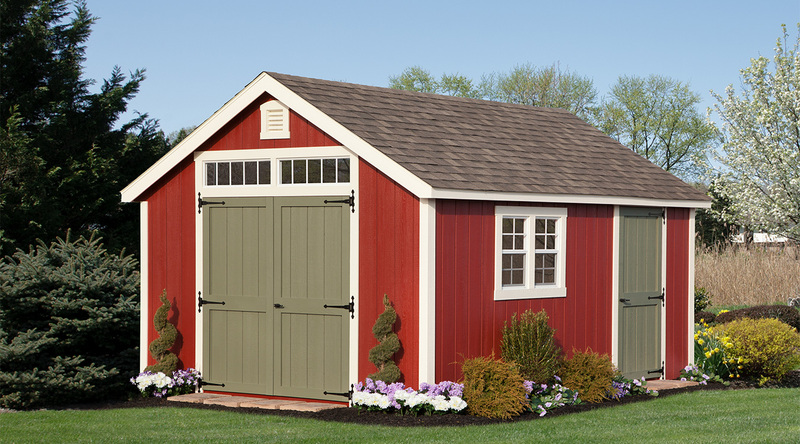 Our attractive sheds are designed and hand built to offer you smart storage solutions that keep everything clean, safe, and handy while adding eye-catching charm to your backyard. 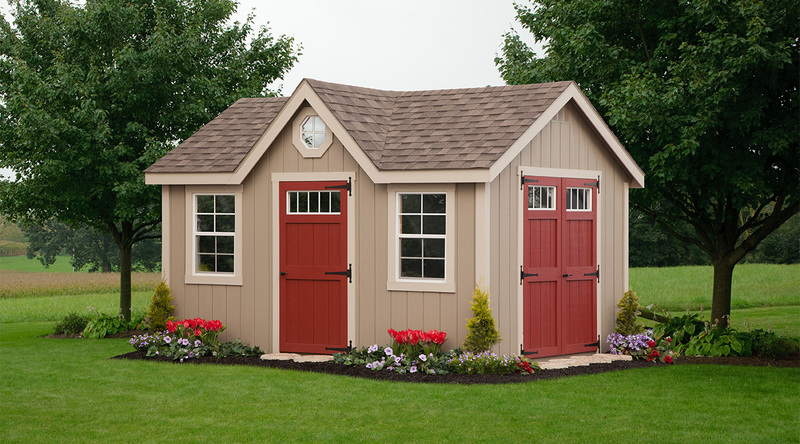 These Amish-crafted buildings are made in the U.S.A. to exacting House of Stars standards for construction.